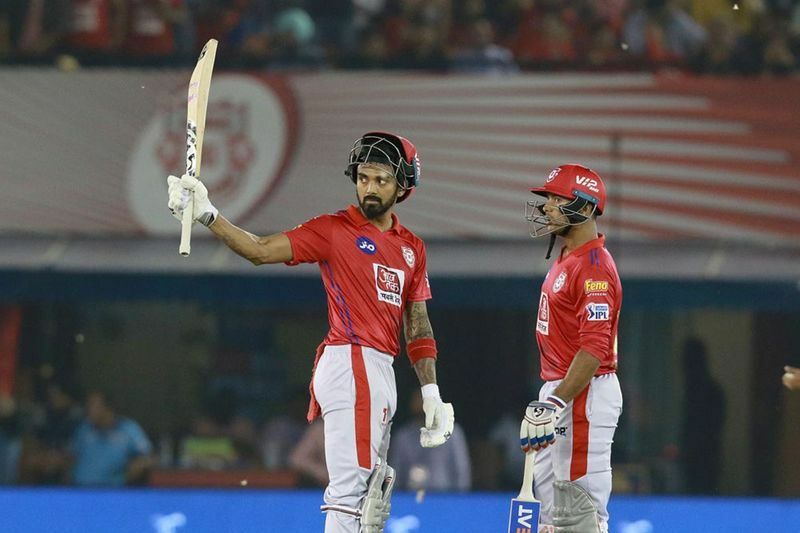 Kings XI Punjab on Monday scored a six wicket win over Sunrisers Hyderabad in Punjab’s IS Bindra stadium. 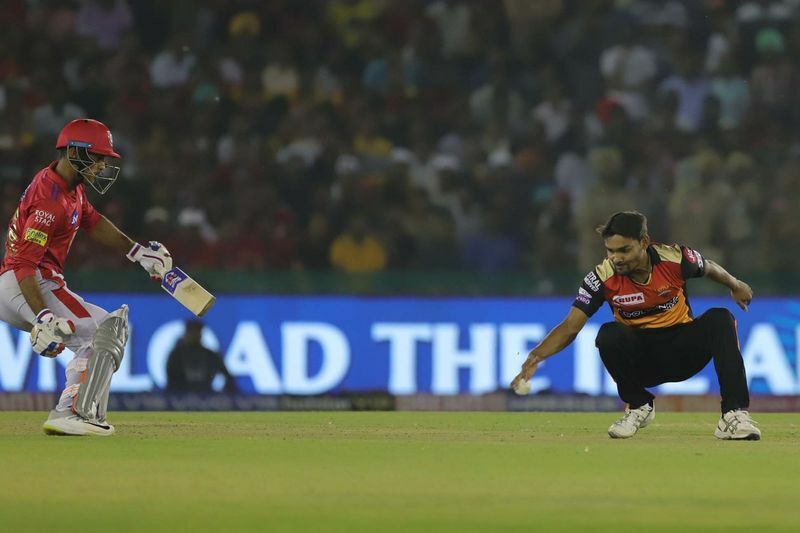 Mayank Agarwal and K L Rahul’s half centuries guided Punjab’s win over Sunrisers Hyderabad. Rahul remained not out at 71 and Agarwal scored 55. 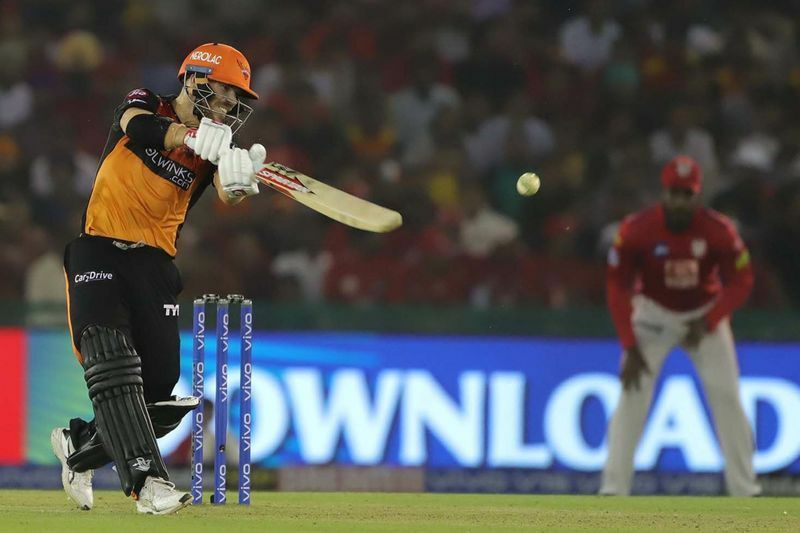 Sunrisers scored a total of 150 for the loss of four wickets and David Warner’s fourth fifty of the season helped Hyderabad put up a decent final score. 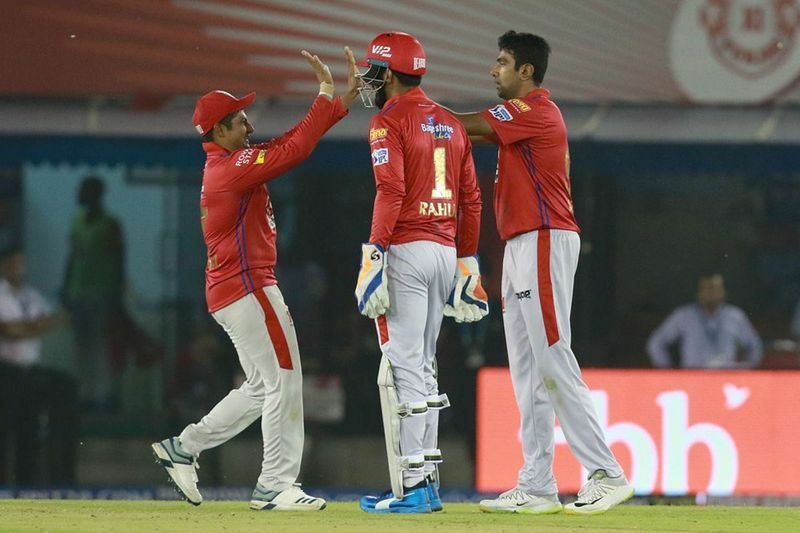 Star batsman Chris Gayle was out at 16 after scoring one four and a six when Deepak Hooda’s catch at long-on boundary sent him back to the stands. Hyderabad captain Bhuvaneshwar Kumar tried to break the streak and was almost successful when Yusuf Pathan dropped Agarwal’s catch. Sandeep Sharma picked up the important wickets of Agarwal and David Miller. 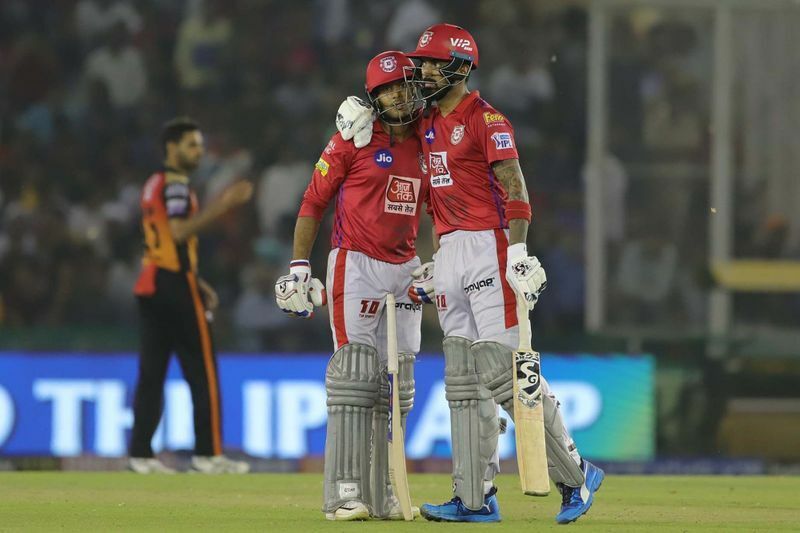 The successive wickets caught Punjab by surprise as new batsman Mandeep Singh was dismissed by Siddharth Kaul who gave just five runs in an over. 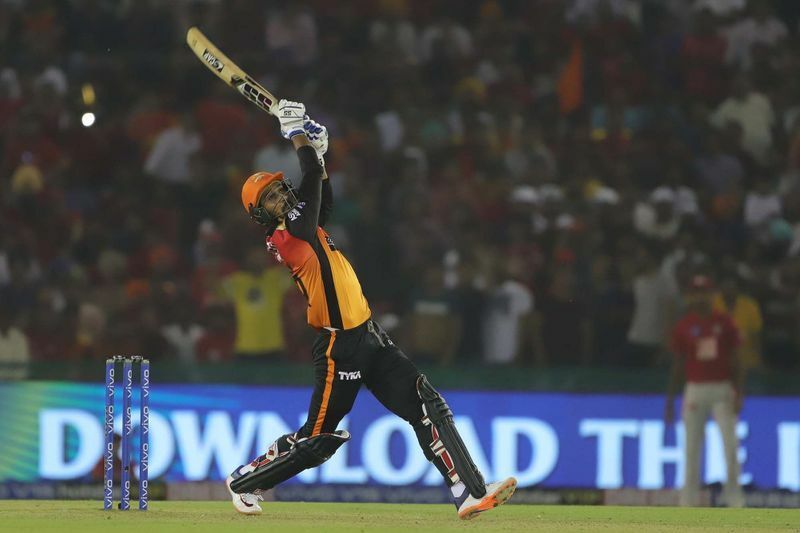 Deepak Hooda’s 14 off three deliveries, one six and two fours, which gave Hyderabad a much needed push stole the show. John Bairstow was out at one after his flick off Mujeeb Ur Rahman and was caught by Ravichandran Ashwin at short mid-wicket. Punjab reached their target of 151 with one ball to spare in the final over. 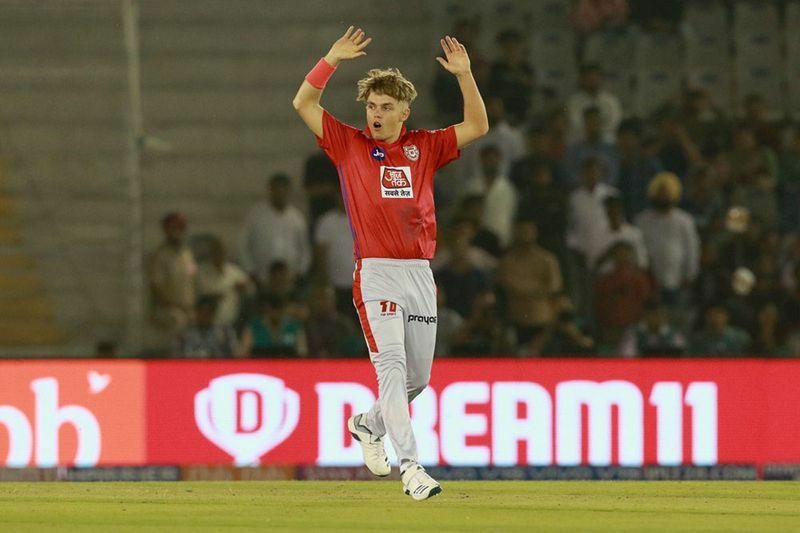 Sam Curran was a sensible partner to K L Rahul in the last over. Rahul was adjudged Man of the Match and he said, “I didn't start off the way I wanted to in the first couple of games. I am just enjoying my batting and happy to end up on the winning side,".